Steve Collins is Senior Lecturer in Multimedia in the Department of Media, Music, Communication and Cultural Studies at Macquarie University, Australia. His research concentrates on disruption, music and intellectual property. Steve is also a musician and has been releasing original music online under the name INfest8 since 1998 and producing remixes for bands around the world. Sherman Young is Professor and Pro-Vice Chancellor of Learning, Teaching and Diversity at Macquarie University, where he is a researcher in the Department of Media, Music, Communication and Cultural Studies. He is the author of The Book is Dead, Long Live the Book (2007) and co-author of Media Convergence (2012). The music industry, as with most other media forms, is in the middle of a period of enormous transformation. Digital technologies have empowered producers and consumers of music – traditional ways of making and distributing music are under threat as musicians and their audiences embrace new opportunities, many of which bypass the incumbent middlemen. Whilst it is clear that the music industry is thriving, the traditional recording industry, dominated by a handful of multinational corporations is struggling to stay relevant. The changes are so dramatic that the term “Music 2.0” has become commonly used to delineate old and new business models and approaches. But the demise of the traditional music industry is overstating things – the reality is that (whilst their profits may be diminishing) they still dominate a multi-billion dollar marketplace and exercise unprecedented control over the star-making process. And, of course, they have the resources to be able to reinvent themselves. The actual future of music is a complex and contested one. This book aims to unpack that complexity, map the changes and explain the causes and motivations surrounding an industry undergoing change. It explores the world of popular music from three distinct perspectives. Firstly, it examines the new opportunities available to consumers of music – interrogating how the lines between production and consumption are blurring, creating fans who do much more than just listen to music. Secondly, it draws on interviews with a diverse range of musicians explaining their place in the brave new world and trying to articulate their newly defined roles. Finally, it examines the industry itself, and unpack the responses to current challenges from new and old players alike. I would not hesitate in recommending this title to my students…covers important ground in accessible ways; the exposition is always lucid and well-supported with references to appropriate literature. There is much to learn from an engagement with the work. 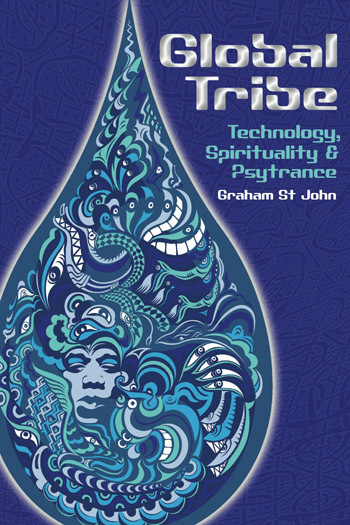 The introduction presents the objective of this book; in the context of this book, the term Music 2.0 helps to provide clarity about the transition between a twentieth-century model of production and distribution and the processes that are becoming standard practice in the twenty-first-century music ecology. This chapter attempts to highlight the shifts and reconfigurations that occur when new technological opportunities are presented. It demonstrates that the music experience is not static, and during its short history has undergone significant changes that have coincided with technological developments and new ideas. This chapter analyses the current processes of technological change – the emergence of digital technologies and how they have enabled new ways of engaging with media in general, and music in particular. This chapter explores digital music in more detail, examining the shift to digital distribution and how that has reshaped the existing music industry. At the end of the twentieth century, a particular combination of demographic and format provoked a challenge to traditional music industry practices that continues to this day. This chapter is concerned with the new intermediaries that have evolved in the twenty-first-century music ecology. It explores the remediation of music through describing some of the new key and innovative players; distributors, aggregators, widgets and social media networks provide a network of possibilities that challenge established models of artist/audience engagement as well as the very value of recorded music. This chapter is concerned with musicians and record labels who have understood that the new technologies are enabling ones for those who already work in the star system. Rather than kill that particular industrial model, they provide new ways to extend and embrace the old. This chapter discusses the independent artist and the possibilities that exist to connect directly with audiences and monetize creativity. Based on one-on-one interviews with a range of musicians, contextualized with a broader online survey, the chapter explores some of the innovations of Music 2.0 fostered at a grass-roots level. This chapter looks at the history of copyright, traces some affordances presented by the new media technologies, and explores how those affordances might be exploited within the evolving copyright realm. Music 2.0 is presented as part of a bigger historical and social context, one in which technology has always been implicated in changes to production and distribution processes, and where the twentieth-century model is seen as no more than a period of stability in a dynamically evolving realm. 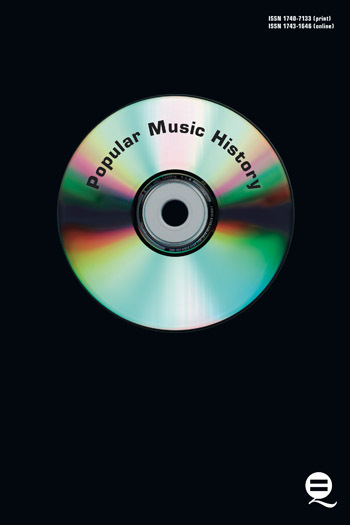 This book contextualizes Music 2.0 in that broader understanding of music – with particular emphasis on the notion that the commercialization of music has always been a dynamic, evolving system. Books purporting to construct an accurate reading of the future often have short shelf lives. This one should last longer than most. Beyond 2.0: The Future of Music constructs a nuanced perspective on its clearly stated topic, rooted in an awareness of the legal, technological, social and industrial contexts in which music must find an audience and earn its keep in the twenty-first century. The book details the technological history of communications media and music from before the invention of playback and recording, through the era of “recorded artefacts” with its unquestioned dominance by the major labels, to the digital era of instantaneous global do-it-yourself (DIY) distribution. The book’s longevity will come from this broad and detailed historical perspective and how it deals with factors such as human creativity and technological change in terms of “the shaping of possibility” (7) for music. It does not proscribe a specific future, but frames the primary limiting and enabling factors while discussing likely paths forward, allowing room for human creativity and agency. 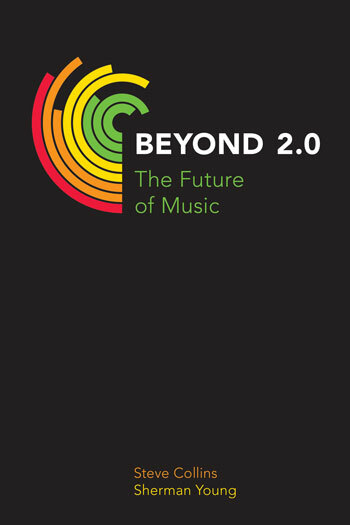 I would not hesitate in recommending this title to my students: Beyond 2.0: The Future of Music covers important ground in accessible ways; the exposition is always lucid and well-supported with references to appropriate literature. There is much to learn from an engagement with the work. The book is a valuable contribution that works as a systematic, in-depth, historically informed, multiperspective analysis of the music industries as network in the digital era.